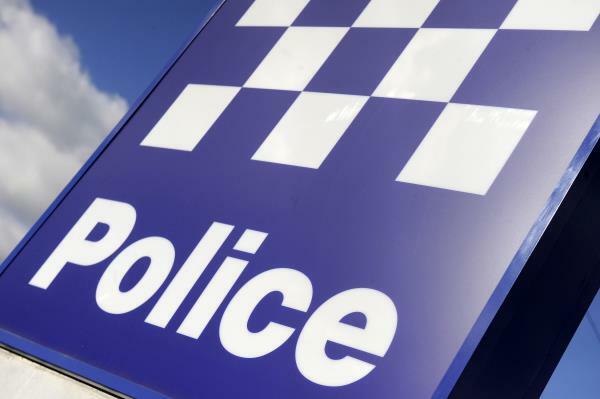 Armed men have threatened and robbed a victim at an Endeavour Hills bus stop. 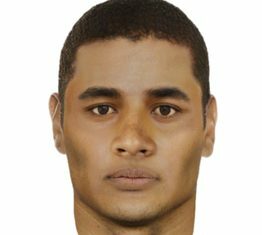 The two armed robbers are believed to have been driving in a grey 2005-06 Toyota Corolla about 6.45am on Sunday 20 January, police say. Wielding a weapon, they approached a 20-year-old man at the Power Road bus stop and demanded his wallet. The men stole the wallet and drove away. They were described as Caucasian appearance.